Welcome to Your Online Home! Look at us! 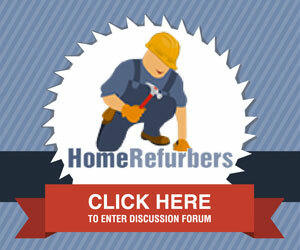 We are 34,912 refurbers making 14,149 comments on 704 projects, 680 forum topics and 607 blog entries. Sanding machine communication line and ground line burnout. Use for old Hardwood Flooring? Laminate flooring install over concrete - how clean?